Students identify the terms of the Treaty of Guadalupe-Hidalgo. 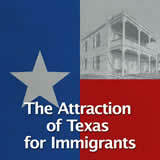 Then, they analyze issues that plagued Texas after the war, including slavery and the Texas border. Finally, they evaluate who benefitted most from the Compromise of 1850—the North or the South. In this experience, students identify the terms of the Treaty of Guadalupe-Hidalgo. 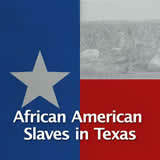 Then, they analyze issues that plagued Texas after the war, including slavery and the Texas border. Finally, they evaluate who benefitted most from the Compromise of 1850—the North or the South. Describe the outcomes of the Treaty of Guadalupe-Hidalgo. 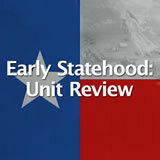 Explain the political issues faced by Texas leaders after the U.S.-Mexican War. 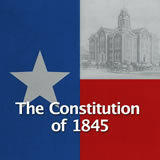 Identify what Texas gave up and what it gained through the Compromise of 1850. The Mexican War lasted for two years. 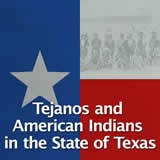 The Texas Rangers played a role in the war. Some were scouts for the army, while others were recognized for their bravery and leadership skills. 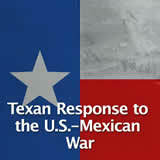 Other Rangers struggled to follow the orders of the U.S. Army, and some even attacked Mexican villages with no reason. 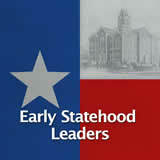 The United States first won battles in Texas and then moved onto Mexico territory. The troops moved west, winning major battles along the way until they reached Mexico City, the capital. The fighting ended on September 14, 1847. Mexico was reluctant to work out a peace treaty, but Mexican officials finally met with Nicolas Trist, a U.S. diplomat, to discuss the terms of a treaty. 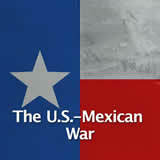 The U.S.-Mexican War officially ended on February 2, 1848 with the signing of the Treaty of Guadalupe-Hidalgo. In this experience, you will learn about the Treaty of Guadalupe-Hidalgo and the Compromise of 1850. Recall what you know about the causes of the U.S.-Mexican War and the outcome of the war. Based on what you know, what do you think was one of the terms of the Treaty of Guadalupe-Hidalgo? Ask for a few volunteers to explain their predictions.